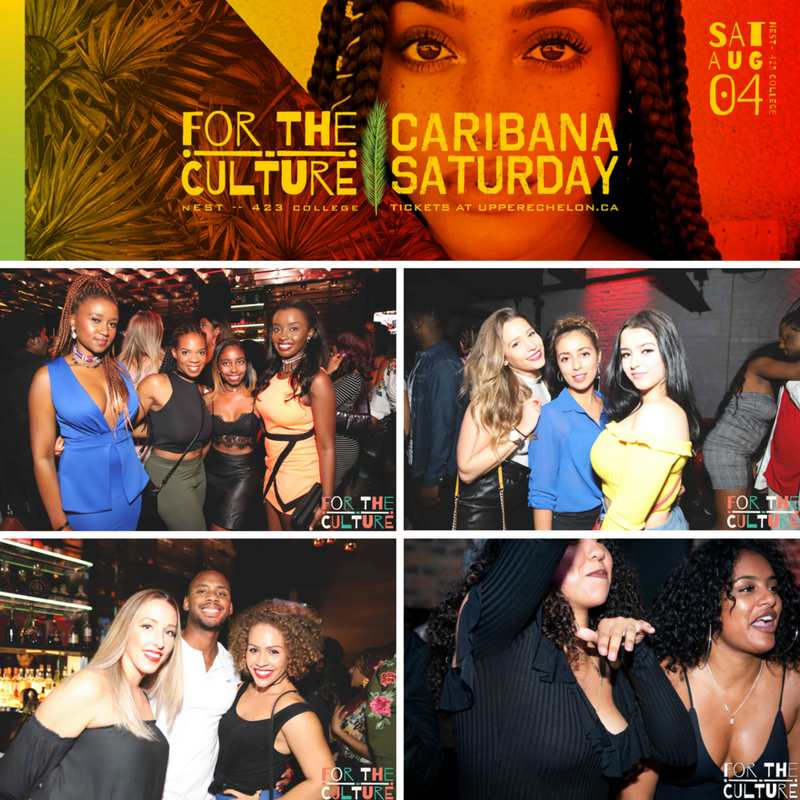 We've secured a 4AM Last Call at the bar, meaning we will be the ONLY Caribana party serving liquor past 2AM on Saturday! Yet another reason to get your tickets now! Reggae, Soca, Afrobeats, Basement Jams + more. All night. High on energy, big on culture. The hottest party in the city. Sold out every month. Sold out last Caribana. Don't end up at a generic party with no details or reputation, unskilled DJs, a crowd of randoms: get your tickets & avoid disappointment! This is the party for those seeking good vibes, for those who go out to enjoy themselves! 2 bottles of Hennessy VS only $560 (tax & tip included), book your VIP Booth now: 647 408 7739.